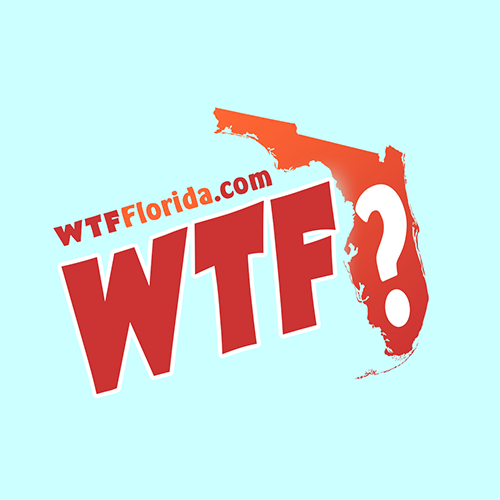 Dunedin (WTFF) – A Florida woman reportedly masturbated while being transported to the Pinellas County jail after trying to shoplift from a beauty supply store. 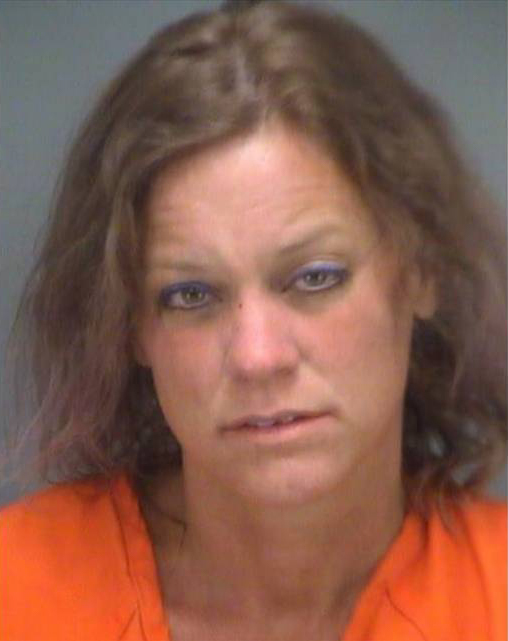 45-year-old Tami Lynn Bonefield allegedly tried to steal two items under $10 from Silky Beauty Supply, reports WFLA. An employee confronted the Florida woman and got punched in the head. Bonefield then kicked another victim. In the police van, on the way to jail, she engaged in a sexual conversation with a 16-year-old boy who was also on his way to jail, according to the Bradenton Herald. She then exposed her breasts and pulled her pants off. While looking at the young arrestee, she masturbated and continued making sexual comments. Bonefield is now facing charges for lewd and lascivious exhibition, resisting a merchant, battery and petit theft. Her bond remains at $11,300. Back in February, someone called the cops about her and a man walking through people’s backyards in Largo, according to WTSP. She told cops her name was “Blacksheep Squarepants,” which got her arrested and charged with providing a false name or identity to law enforcement.